A fresh report from CBRE predicted that the Vancouver market will suffer accelerated price growth in the very near future, as the city’s supply of industrial space is unable to cope with current and projected levels of demand. The Q4 market review of Vancouver’s industrial real estate sector warned that the city, along with Burnaby and Richmond, has only less than 10 years of land supply left for industrial purposes. Clients who might have normally considered Vancouver are now looking for space in Surrey and Delta, CBRE said. “It’s definitely been the trend in the last three years that demand has outpaced supply almost two-to-one,” CBRE senior vice president (industrial and logistics) Chris MacCauley stated in the report, as quoted by the Vancouver Sun. Industrial leasing space vacancy rates declined to 2.4 per cent at the end of 2016, the lowest since 2007. Year-over-year, sales grew by 9 per cent, up to a record-breaking $1.2 billion. 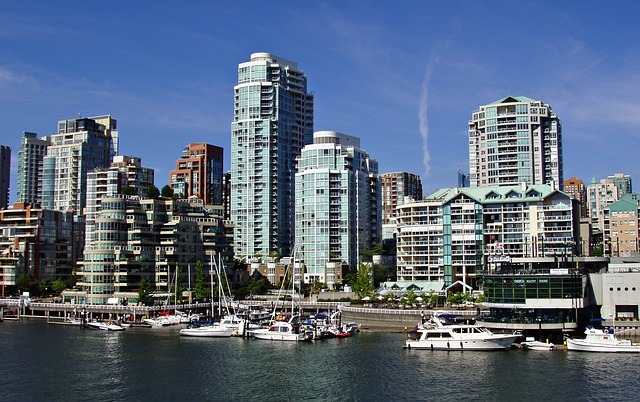 Meanwhile, the average property price increased by 13 per cent, up to $195 per square foot in Metro Vancouver.